How Do I Stop My Child From Causing Disregulation Among Siblings? This one resonates deeply with us. We’ve stood helplessly by and watched all of our other children, who are just trying to ride to church, or school, in peace, move into a complete emotional tailspin because one of our children cannot keep their hands, or comments, to themselves. And the day is completely ruined! Ever been there? When we’re talking about children from past trauma, we’re also talking about impulsive and often frustrating behavior. Oftentimes, they can’t even help it. Why Your Money And Your Marriage Both Matter! On today’s episode of The Honestly Adoption Podcast, we’re taking you back, back, waaaay back to an episode Mike and Kristin hosted a few years ago with their good friend Nicole Goerges, entitled How To Love A Child Who Won’t Love You Back. 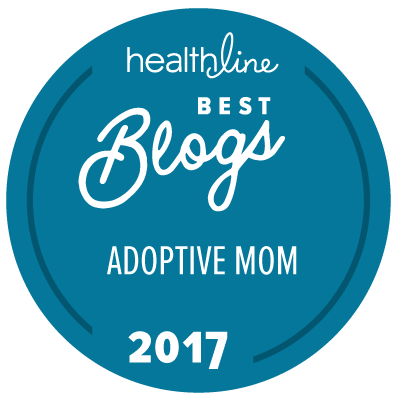 While we all wish that every adoption might lead to a healthy, thriving family, the truth is that the challenges can sometimes be more than a family can handle. What happens when a struggling adoptive family comes to the place of deciding it just isn’t going to work? Adoption dissolution, more commonly referred to as adoption disruption, is a topic that is often avoided and one we haven’t covered before on The Honestly Adoption Podcast.